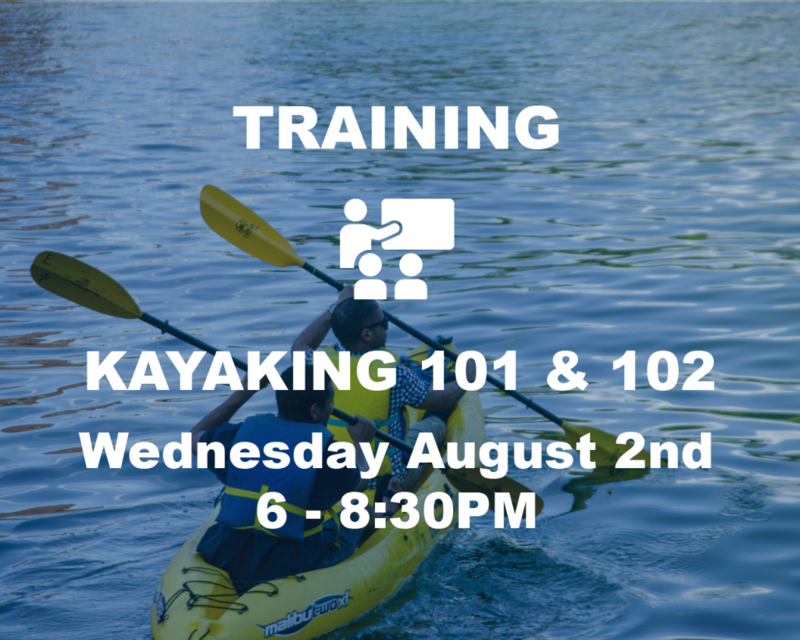 This course is for those new to kayaking. Either you’ve never kayaked before or have gone out a few times and want to learn more about the basics. We’re here to give you an overview of kayaking. We will also review what LICCB is all about and give you an idea of some of the fun activities we have coming up this summer! Get ready to learn in the classroom and in the water *! After we provide an overview, you’ll have the chance to come out onto the water and learn how to safely get in/out of a kayak, a few paddle strokes, and simple rescue techniques. Please wear workout clothes (no cotton please). Wear shoes you are comfortable with getting wet (old sneakers, sandals that won’t slide off easily). Your seat and feet WILL get wet. Feel free to bring an extra set of clothes to change into after being in the water, so you’re more comfortable going home. Extra time has been allotted to put away gear after the on-water portion.